WE LIVE IN CONSTANT SEARCH OF THE MYSTICAL "B" WORD - BALANCE! 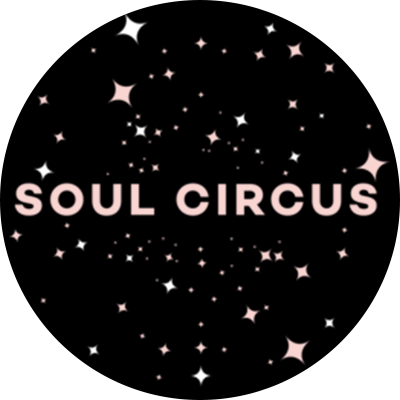 LOOK NO FURTHER, SOUL CIRCUS IS THE DEFINITION OF BALANCE. Roman and Ella are the free spirited, fun and driven duo behind the pioneering Soul Circus festival. Bringing together the most sought after yoga instructors and wellness practitioners and combining them with an incredible musical line up for a weekend that is both revitalising and energising in equal measure. 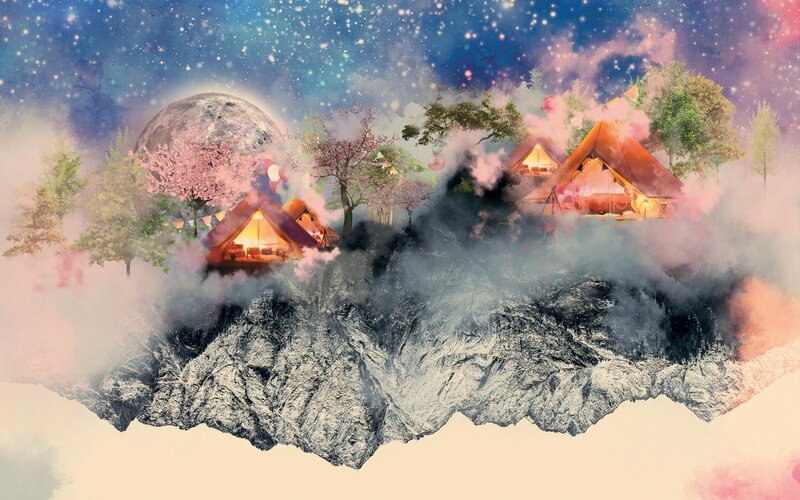 Their mission create a festival to ‘put yourself back together’ and recalibrate.